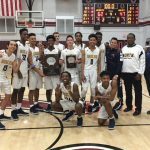 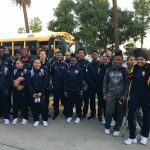 Boys Varsity Basketball · Dec 31 Boys Hoops brings home Covina Tournament title. 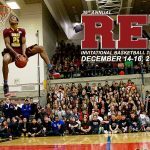 Boys Varsity Basketball · Dec 15 Boys Basketball lose lead and game in Tournament Championship; Girls get edged in 3rd place game in Edmonton. 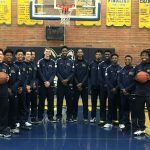 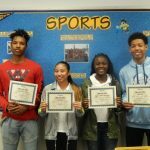 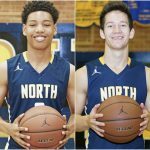 Boys Varsity Basketball · Nov 27 El Monte Tournament Champions!